Force Recordings is an independent Drum n Bass record label based in the US. Originally started in 1999 as an outlet for music produced by members of the STATESIDE COLLECTIVE DJ Crew located in Tampa Florida, today the stable continues on for those members and more including MIKAL, MALAKY, GRIDLOK, GENR8, DSTAR, AIRSTRIKE, GREMLINZ, NOAH D, JAYBEE, ACTRAISER, CRIMSONIX, MSDOS, SOUL CULTURE, SOUL DEFIANCE, VECTOR BURN, SEVERITY ZERO... and many others! 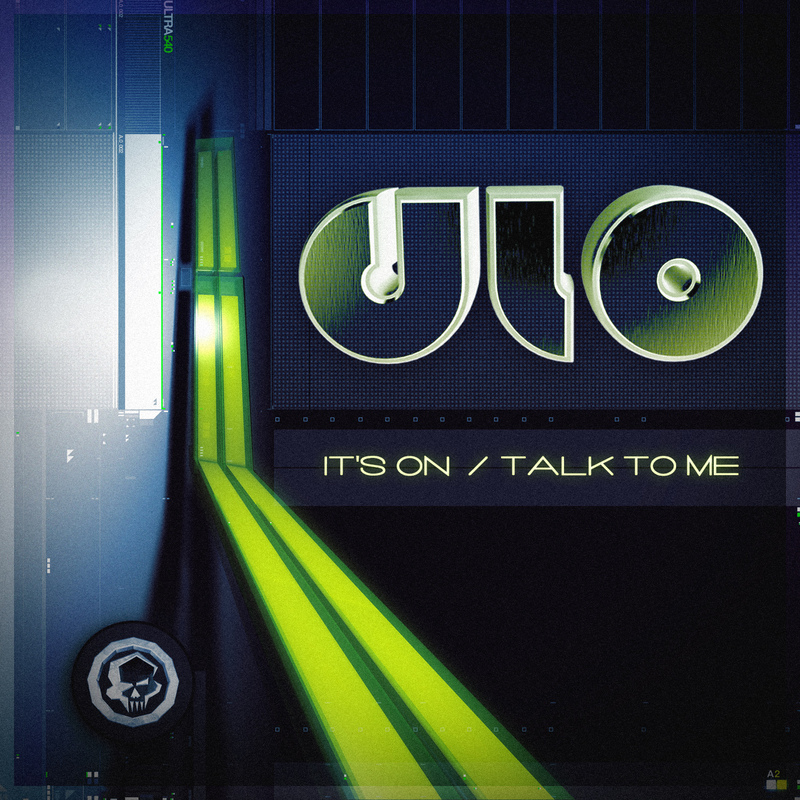 Returning FORCE Recordings dLo presents 2 more heavyweight truckloads of stomping beats and undulating bass work in the form of “It’s On” & Talk To Me”! 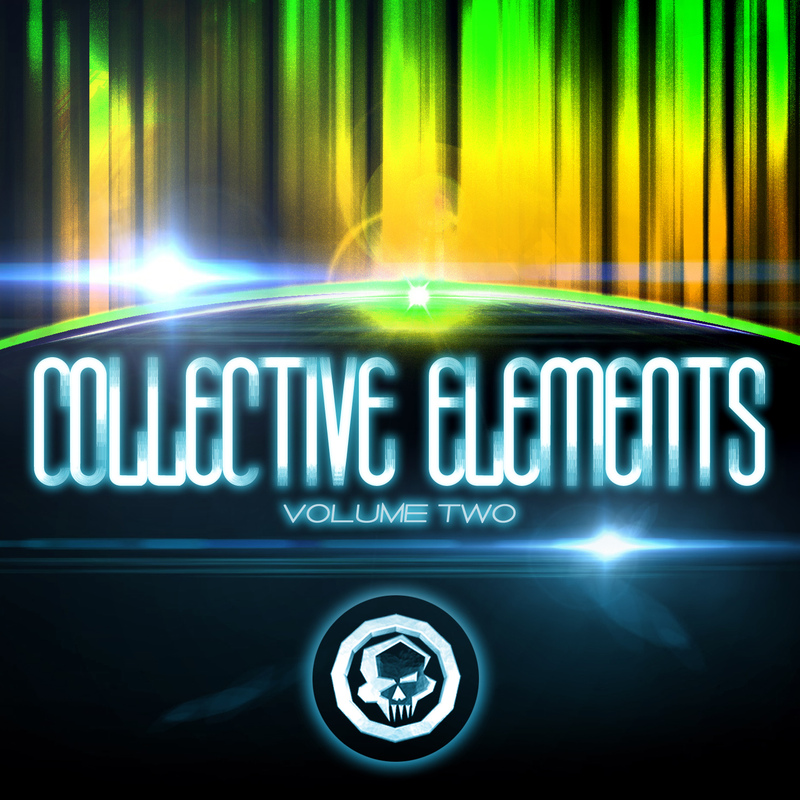 “Collective Elements Vol. 2” features 5 supreme DnB cuts from Mikal (Metalheadz / FORCE), Jaybee (MAC II / Stepping Forward), Malaky (Good Looking / Stepping Forward), Soulculture (Good Looking) and Severity Zero (Good Looking / Stepping Forward). This is a powerhouse showcase of both renowned artists and fresh faced talent, and a blistering launch of the label’s forward push into the 2013 DnB history pages! 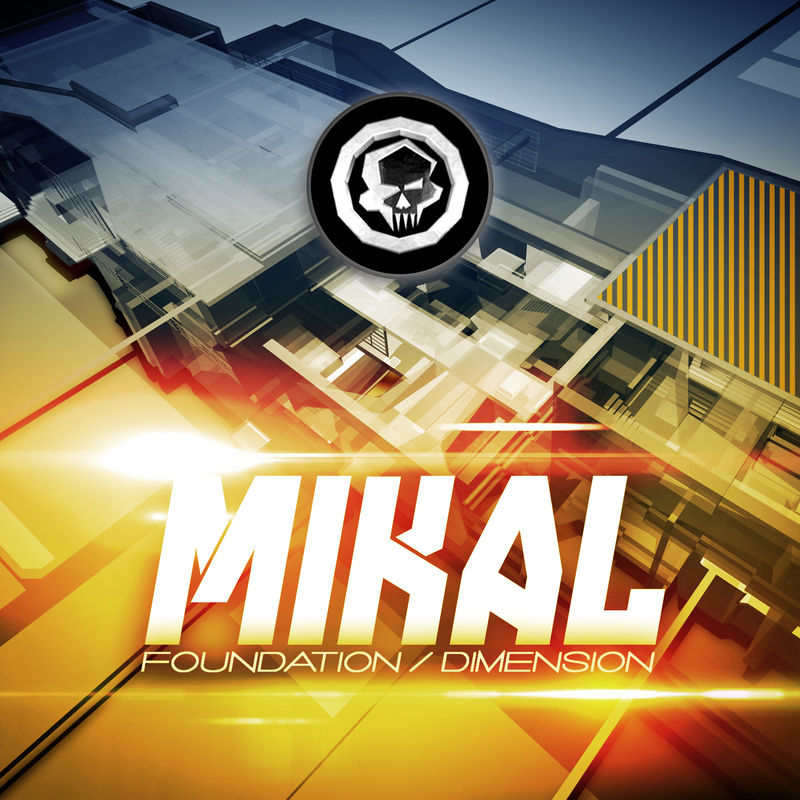 Mikal returned for his second release on FORCE Recordings after a string of MONSTER hits on Metal Headz, Shogun, Soundtrax & Stepping Forward - FOUNDATION & DIMENSION are up-front PURE Drum & Bass! Continuing to expand on his dynamic library of songs, “Foundation” is an immaculately produced, Jungle influenced DnB jam delivering that oldschool vibe in a newschool way. Stout drum rhythms under laidback basslines and the always perfect ‘bleeps’ combine with the main vocal hook describing the ‘responsibility of the drums’. It’s this melding of the elements sealing the track together like thunder and lightning that makes “Foundation” sure fire in the mix and on the floor!